The road to “all Muslims are terrorists” has been traveled before. Creeping Shariah: Stealth Threat or Conspiracy Theory? 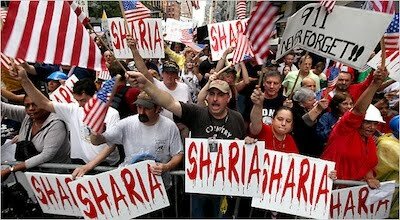 Is Creeping Shariah a stealth threat quietly overtaking the USA, or is it a conspiracy theory? You decide. 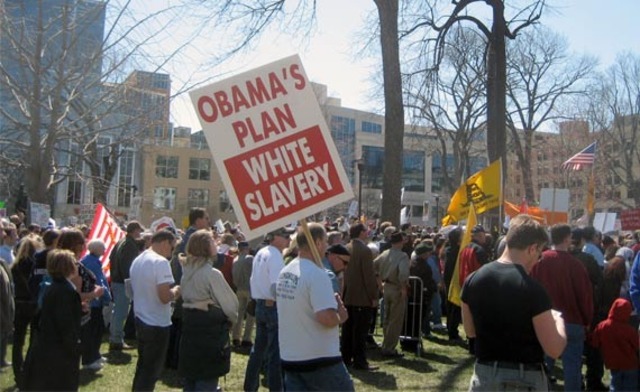 The Tea Party’s strong nativist and racist trends are examined in a new document. 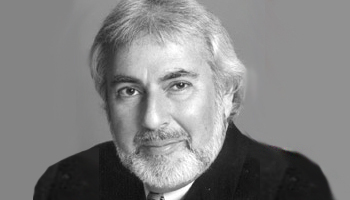 Rabbi Shlomo Lewis uses Rosh Hashana to fear-monger. 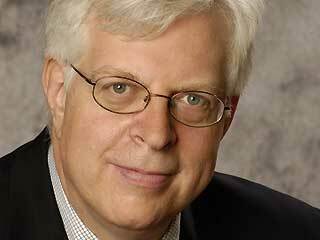 Dennis Prager is at war with everybody and for him there are no moderate Muslims. 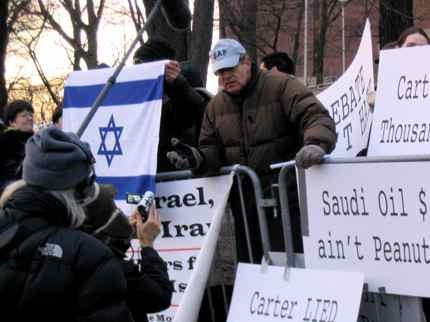 Charles Jacobs, one of the most influential Right-wing Jews holds explicit anti-Muslim/Islam views.